Often we’re quick to discard furniture that has seen better days, but when it comes to that special loveseat or chaise lounge, simply throwing a tired looking piece onto the scrap heap is not only a shame, but you could be losing out financially. Traditional furniture pieces can be worth more than many people realise, not to mention carry unique appeal and often sentimental value. 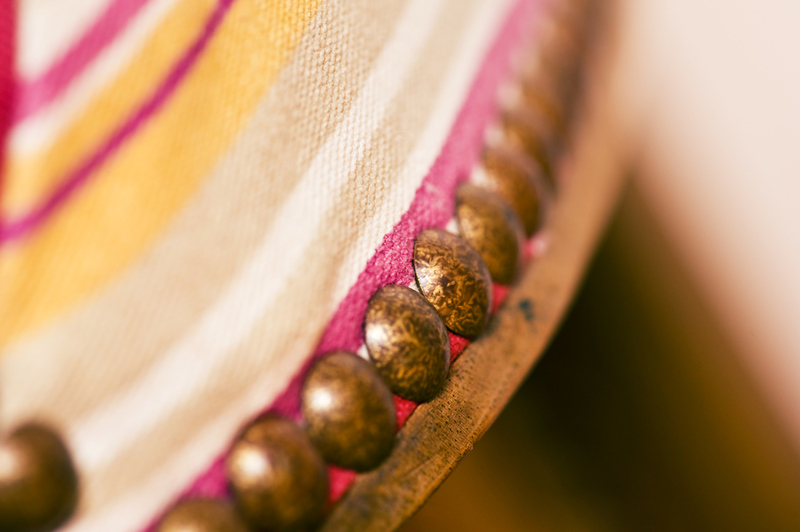 With just a little love, we can restore your antique lounge or armchair back to its original state. If you’ve got antique furniture including dining chairs, loveseats, chaise lounges, vintage settee lounges, chesterfield sofas or other pieces needing repair, there are a number of strategies we can undertake here at Lounge Repair Guys to restore your seating to their former state. We explain some of what’s typically involved to restore antique furniture below.